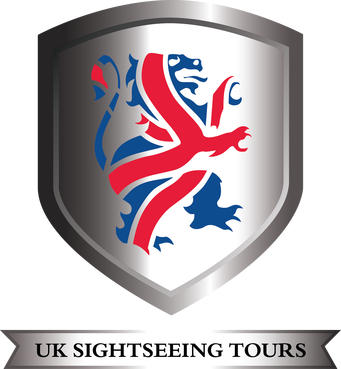 Join our Premium Tour that departs London at 1 am on the 21st June and heads directly to Stonehenge arriving at roughly 3 am. 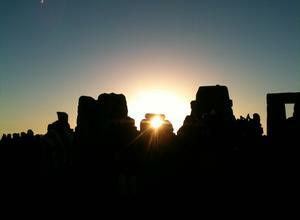 The annual celebration of the summer solstice will be well underway by then as the atmosphere builds towards the sunrise and the climax of the event. 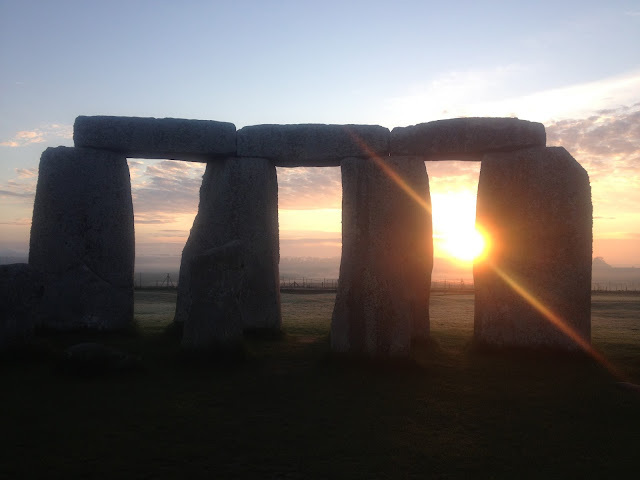 Huge crowds gather and there will be plenty of time to soak up the atmosphere of this historic morning, walk amongst the stones, and observe the pagan rituals and ceremonies that take place at varying intervals throughout the evening. Please note there is a twenty to thirty-minute walk involved to get from the coach park to the event. The word solstice comes from the Latin sol (sun) and sister (to stand still), because, at the solstices, the Sun, as seen from earth stands still in declination before reversing its direction. Thus after the summer solstice, the sun does not appear as high in the sky and daylight reduces. 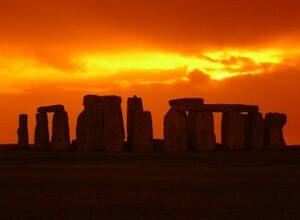 The solstice is therefore seen as the midpoint of summer in many cultures and is cause for celebration. 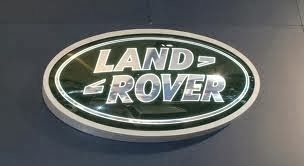 Please note there is a twenty to thirty-minute walk involved in order to get from the coach park to the event. Please note that there will be a lot of walking on grass involved and we recommend bringing warm clothing, sensible footwear, and a small umbrella if rain is forecast. Due to the nature of this special event, we cannot guarantee exact arrival or departure times from Stonehenge, so all timings are approximate.